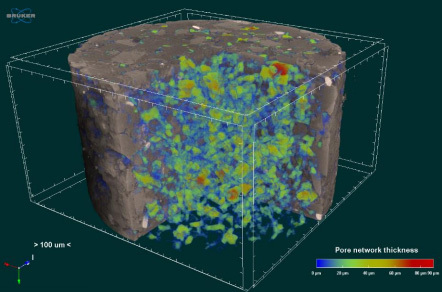 Visit us at MDSG 2019 (Mineral Deposits Study Group conference) on 2-4 January 2019 at Camborne School of Mines, at the University of Exeter’s Penryn Campus in Cornwall. The Mineral Deposits Study Group conference is held in association with the Applied Mineralogy Group of the Mineralogical Society of Great Britain and Ireland. The full programme with speakers and presentation titles is available here as a pdf. Register online on the MDSG 2019 website. The event will be at the University of Exeter’s Penryn campus in Cornwall. Parking is available on campus. Directions and details of accommodation are available on the MDSG 2019 website. 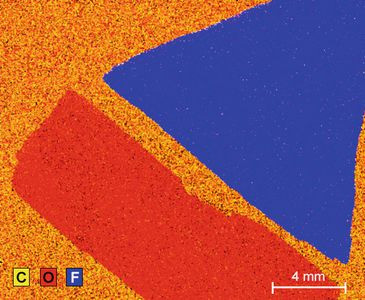 Rock can be segmented into mineral fractions with micro-CT (especially useful for studying ores). 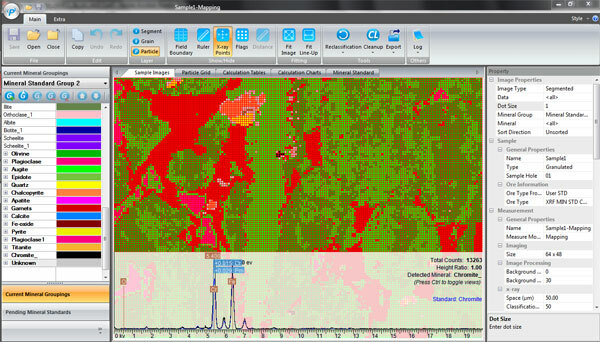 This gold deposit was scanned in 29 mins with the Bruker SkyScan 1275 (9 µm pixel size).